According to the World Bank (PDF), officially recorded remittances to developing countries were estimated at $401 billion in 2012, and remain a key resource flow far exceeding official development assistance as well as private debt and portfolio equity. 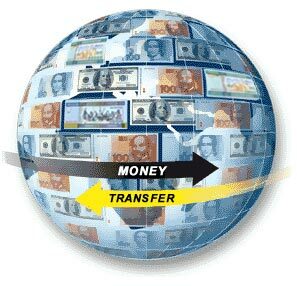 Growth in remittances to developing countries decelerated to 5.3 percent in 2012, but is expected to accelerate to 8.8 percent during 2013-15. 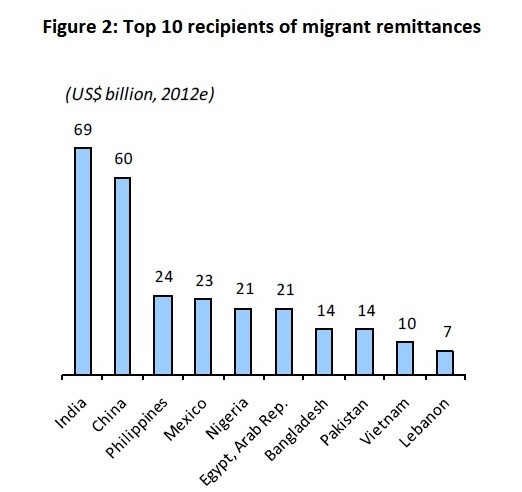 Vietnam ranks 9th in the world in remittances, which amounted to an increase of $1 billion over the previous year and an impressive 7.1% of GDP ($141 billion).